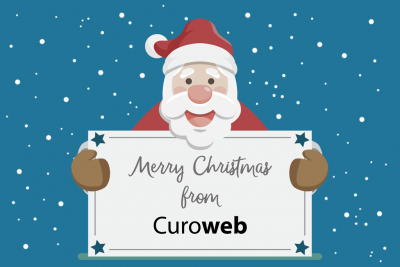 We would like to say thank you for supporting CuroHosting throughout 2017 and wish you all a Merry Christmas and Happy New Year. Our offices are closed from December 22nd to January 1st with limitied support during this time. Choosing the perfect domain name is important. 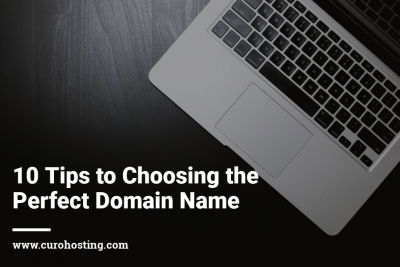 We have compiled 10 top tips to help you choose the perfect domain name quickly and easily. 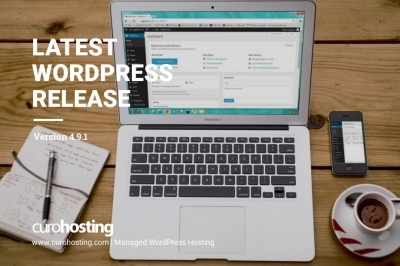 WordPress 4.9.1 is a security and maintenance release that includes minor changes and improvements. These include Windows based server users now being able to edit theme and plugin files.